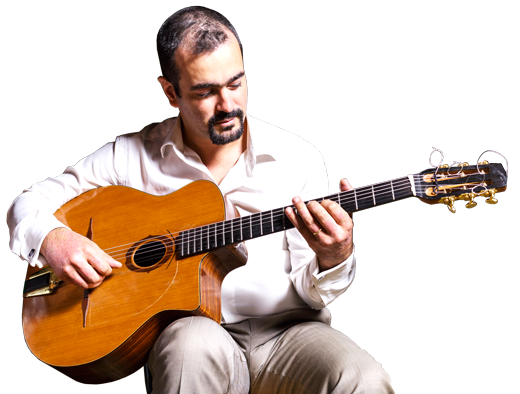 Pierre Mager - french guitarist of gypsy jazz and guitarmaker. my name is Pierre MAGER. I'm a French Gypsy Jazz guitarist and guitar-maker, with a passion for the music of Django REINHARDT's music. Welcome to my website. Here i invite you to follow my projects, my work and share in all that motivates me. Discover and listen to my latest project "Autour de Django", the fruit of my recent work and partnership with various talented musicians, whom I invite you to meet. 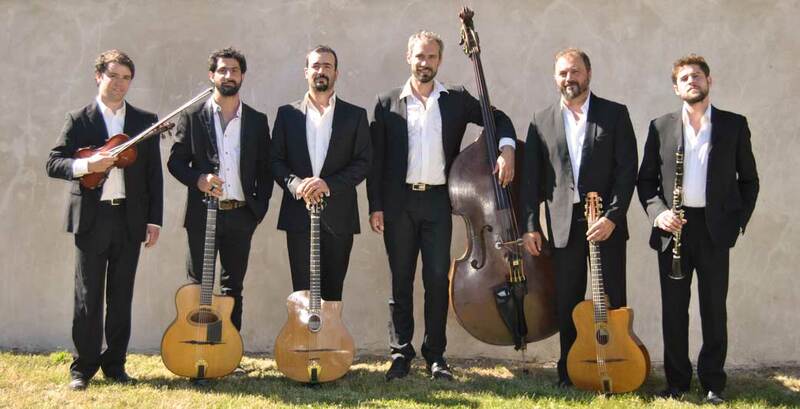 Pierre Mager sextet : "Autour de Django"
© 2019 Pierre MAGER. All Rights Reserved.